We’re raising funds for teacher grants and staff development! UPDATE: THANK YOU to everyone who made the Boosterthon Fun Run a wonderful success: students, teachers, staff, parents, and contributors! We could not have done it without each and every one of you! We raised over $24,000! 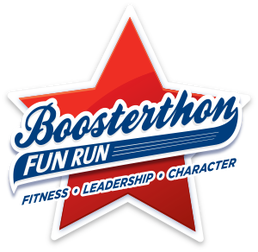 This year’s ONLY MAJOR FUNDRAISER is again the Boosterthon Fun Run! Hosting a Fun Run means there is no selling or delivering products. Family and friends anywhere in the world can support our school by giving pledges toward the number of laps your student will run on the day of the Fun Run on Wednesday, February 4. Our Fun Run program will last about 2 weeks — from Tuesday, January 26 to Thursday, February 4. Students will experience an exciting Pep Rally, families will have time to get pledges, and on the last day, students will run in the Fun Run! Every student, no matter financial participation, is invited to run in the Fun Run. Our Fun Run comes with a world-class character theme. 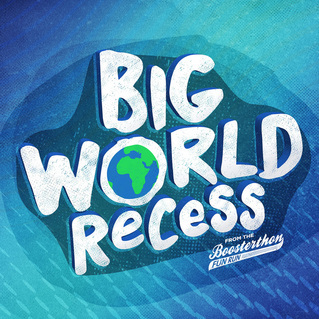 This year’s theme is BIG WORLD RECESS, a global fitness theme all about building character through sports. 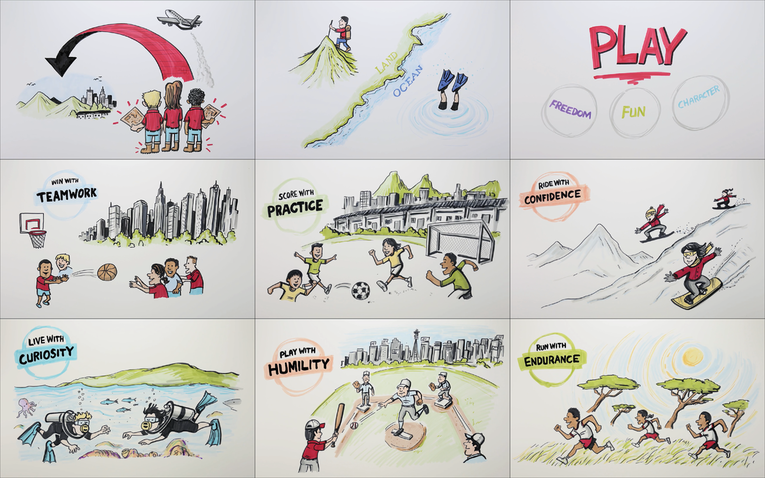 During the Fun Run program, students will travel our big world learning how to play with character from REAL kid-athletes in other cultures. How Can You Support Clear Sky? Register your child on the Fun Run website. Reach out to sponsors — friends and family who could donate to help our school. Ask your child about the BIG WORLD RECESS Character Play of the day. Come cheer on your student at the Fun Run on Wednesday, February 4. Parents invited! ​Thank you for your support of Clear Sky Elementary!